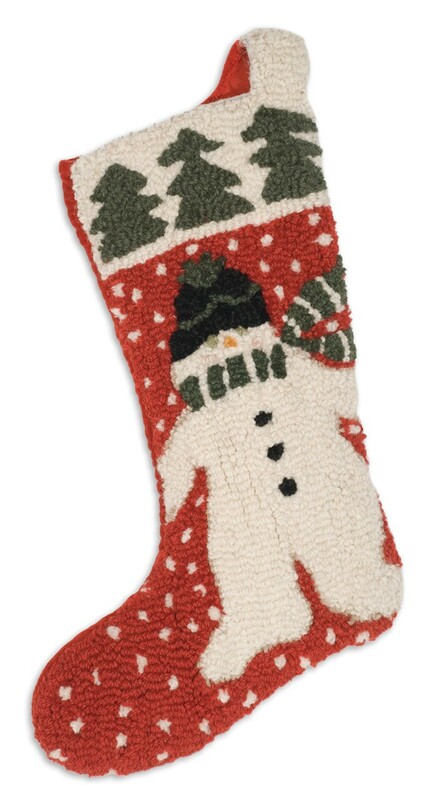 This snowman's scarf on this vivid stocking that will add charm and color to your winter decor. 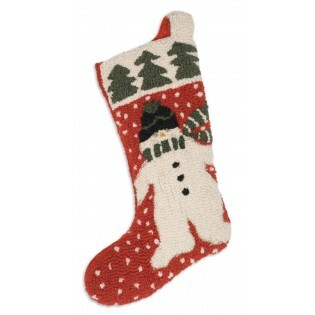 This snowman's scarf on this vivid stocking that will add charm and color to your winter decor. 17" long hand hooked stocking. made with 100% natural wool with velveteen backing.